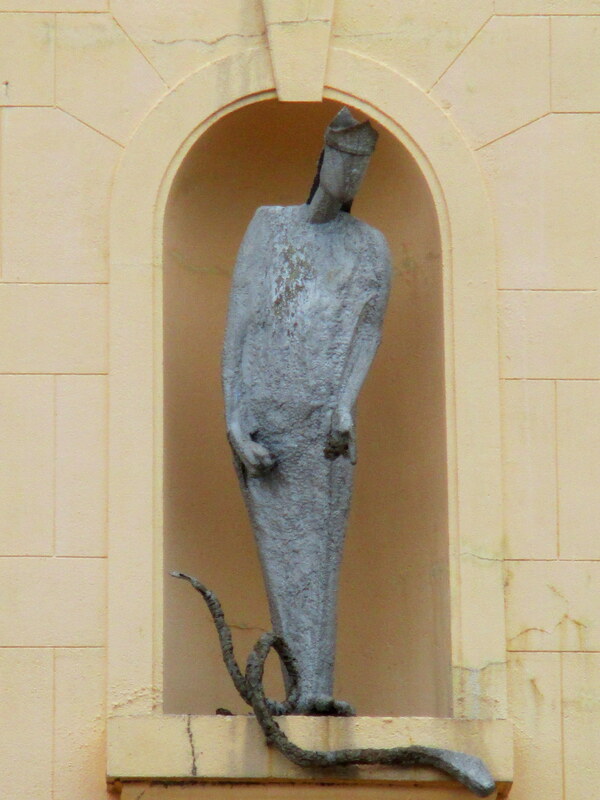 17 Mar 2014 – And the Snakes! Happy Birthdays to niece PatLynn and her daughter, ie my grandniece Beth, mother and daughter sharing the same birthdays! 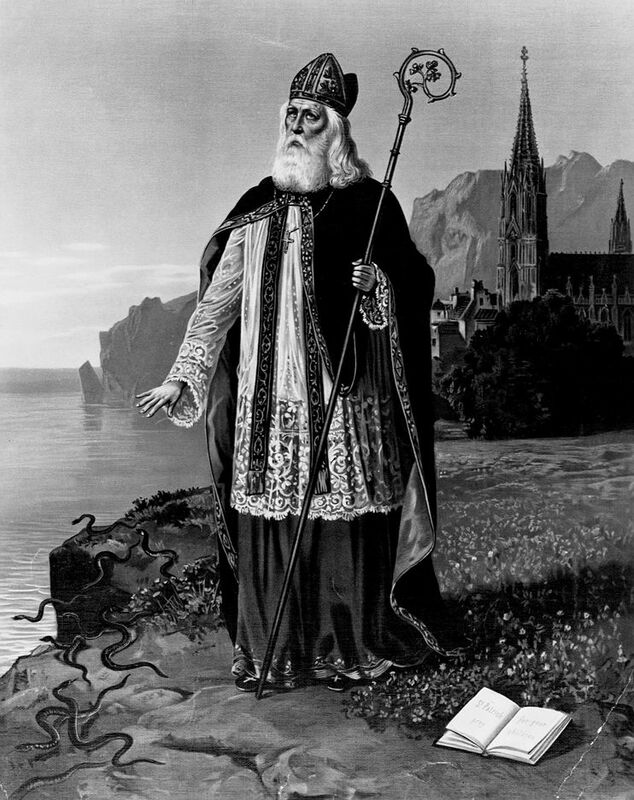 St Patrick was a 5th-century Romano-British Christian missionary and bishop in Ireland. 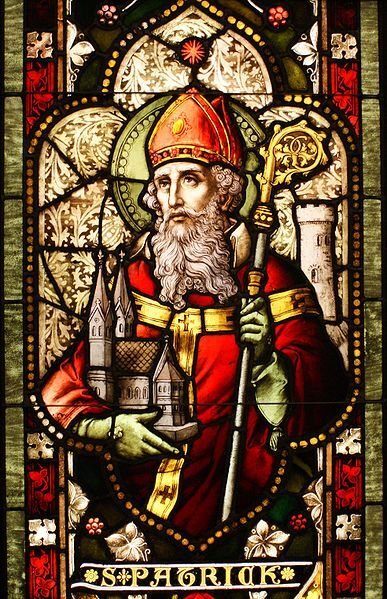 Known as the ‘Apostle of Ireland’, he is the primary patron saint of the island along with Saints Brigit and Columba. The dates of Patrick’s life cannot be fixed with certainty. He is generally credited with being the first bishop of Armagh, Primate of Ireland. 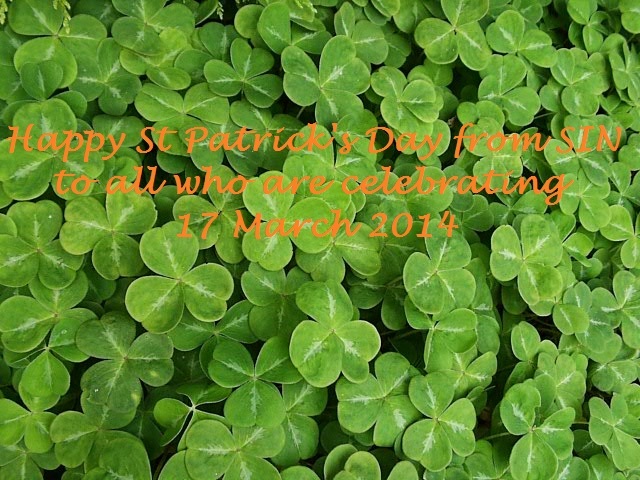 Non-liturgical St. Patrick’s Day is always held on 17Mar as Patrick died on 17Mar ca. 460. Prior to 1600s, the most commonly associated with St. Patrick was blue. Shamrocks become so inextricably linked to the legend of St. Patrick as he taught about the Holy Trinity with the 3-leafed shamrock. 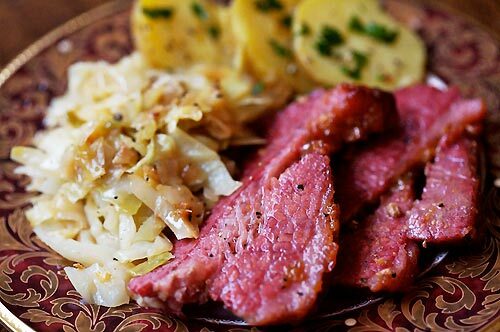 Americans celebrate St. Patrick’s Day with a meal of Corned Beef and Cabbage. 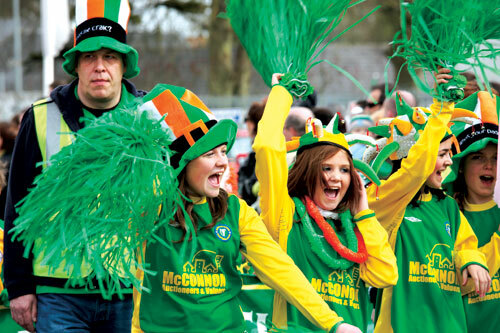 It is not a traditional part of the holiday in Ireland. Corned Beef make an appearance on the Irish feast table at Christmas and Easter. 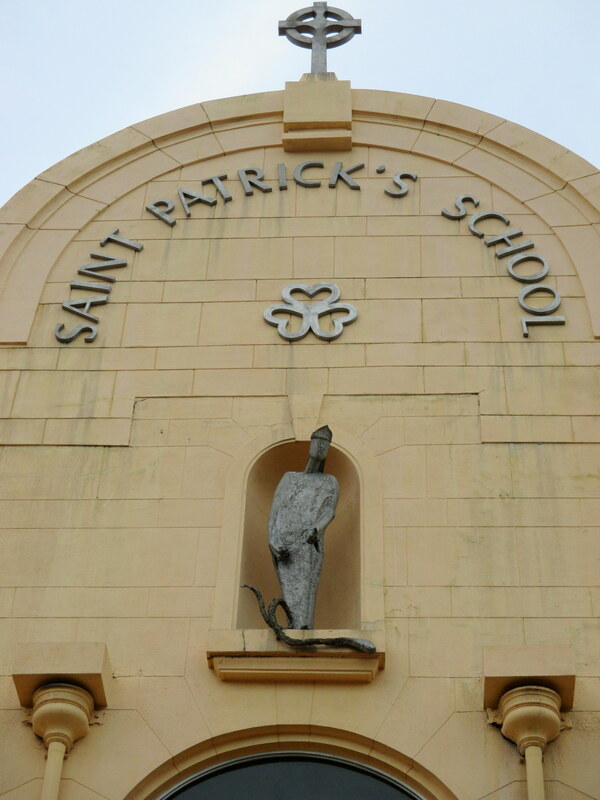 Saint Patrick’s School/圣伯特理中学校 is a Lasallian Roman Catholic boys’ secondary school in East Coast Road/SIN. The school is well-known for its Military Band, which has performed internationally and won awards. 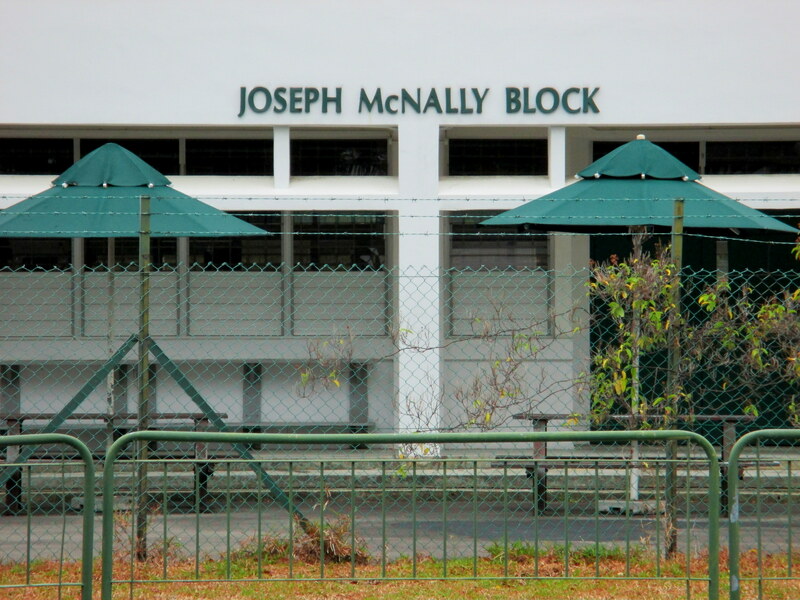 It has six houses named after former brother principals of the school and Joseph McNally (McNally House) is one of them. Born 1923, Ireland, died 2002. An important figure on the SIN art scene, Brother Joe is best remembered for his efforts to found the LaSalle College for the Arts.